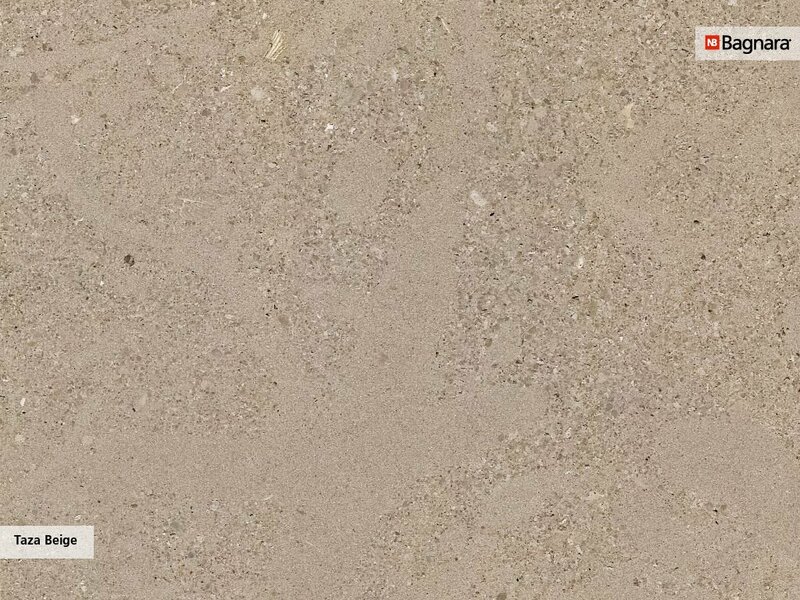 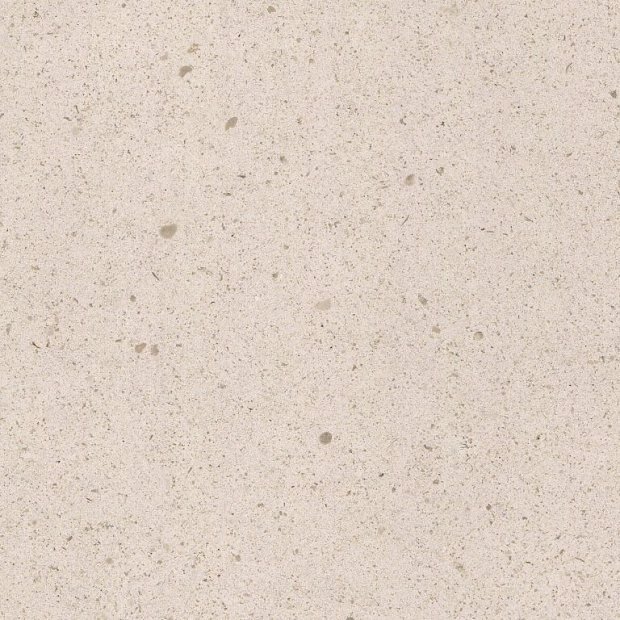 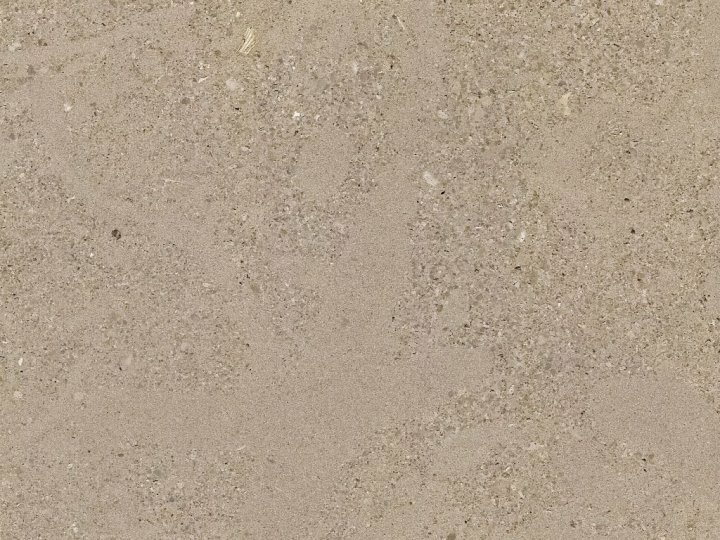 Due to its cloudy pattern, the beige limestone from Morocco is particularly suitable for large-area applications, in- and partially outdoors. 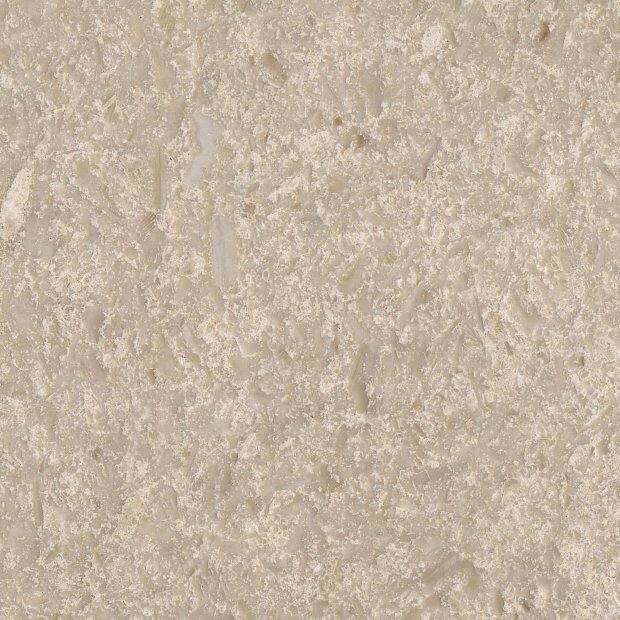 Limestone is a sedimentary rock of marine origin and consist almost entirely of the mineral calcite. 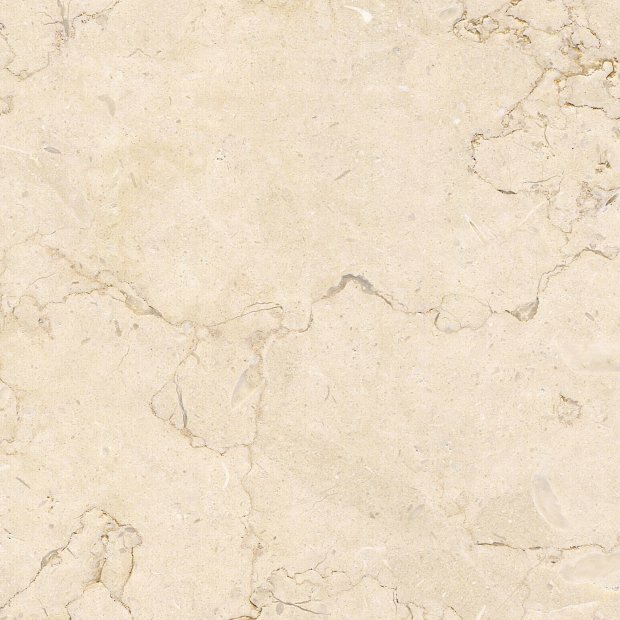 Dolostone, feldspar, clay minerals, quartz or mica schist minerals are present in very small quantities. 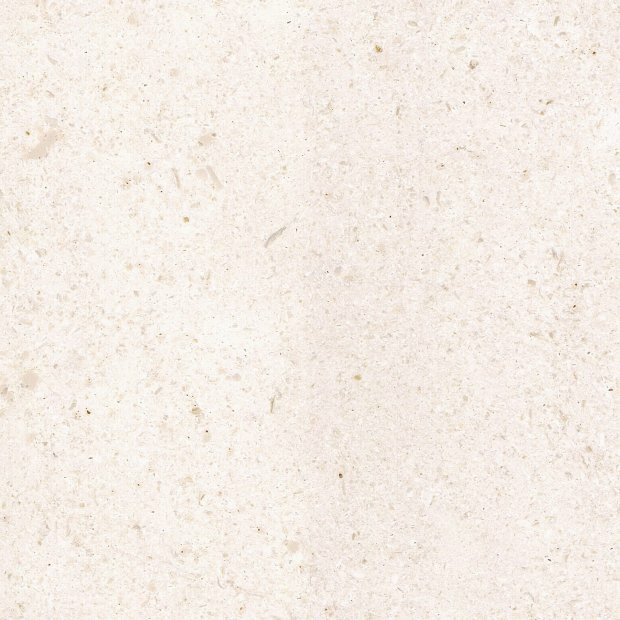 These mineral and organic admixtures let the actually white limestone appear in his numerous coloring. 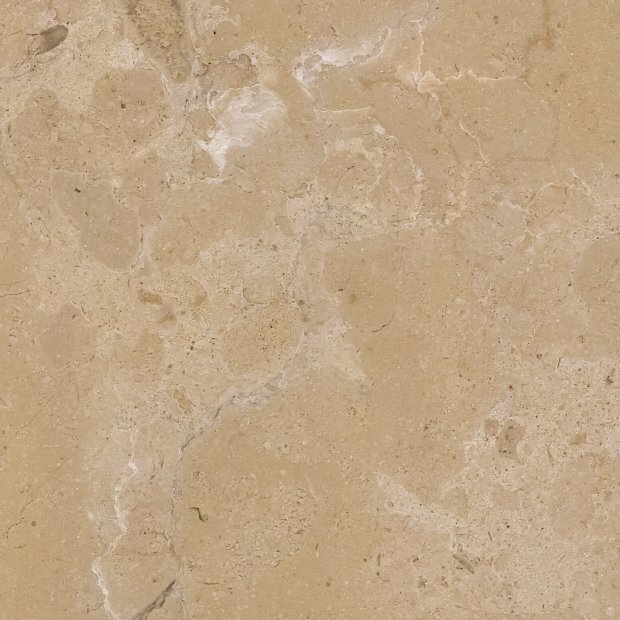 Therefore, the limestone can be reddish, greenish, yellow-brown, dark grey or black. 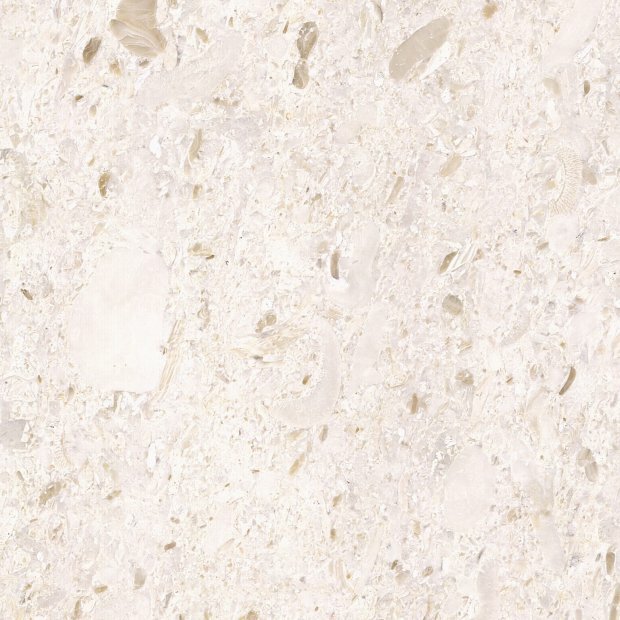 The material is particularly suitable for applications, indoors and partially outdoors.